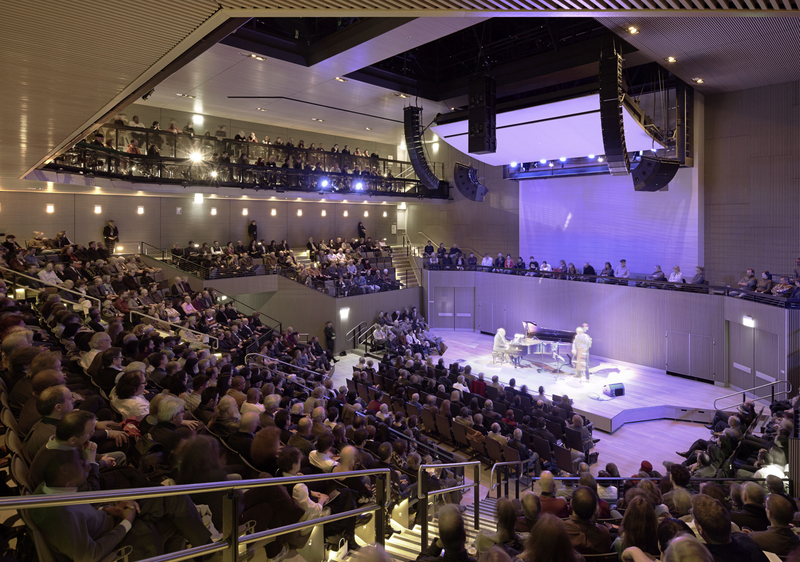 The SFJAZZ Center is a regional place for performances, education, dining and events. 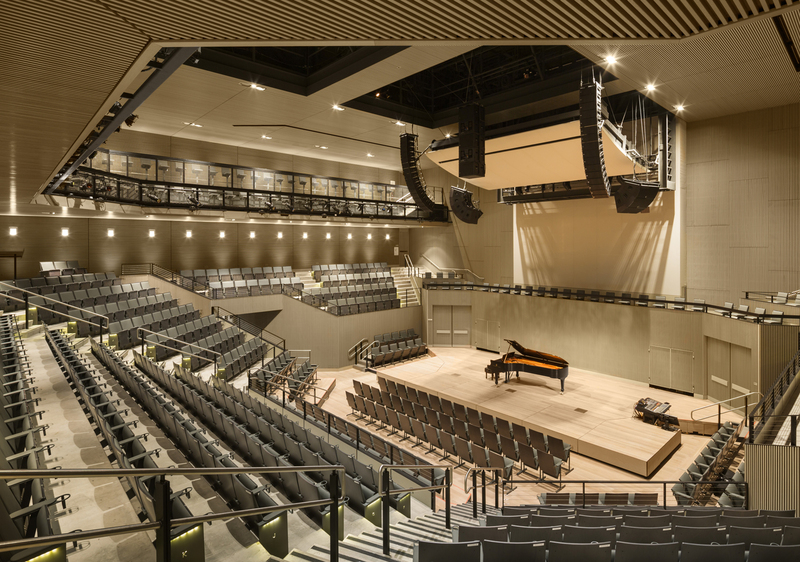 The 35,000 SF, 3-story facility houses a 700-seat theater, rehearsal spaces, an 80-seat multi-use room, class and lecture spaces, an entrance lobby with ground floor retail, and a café. 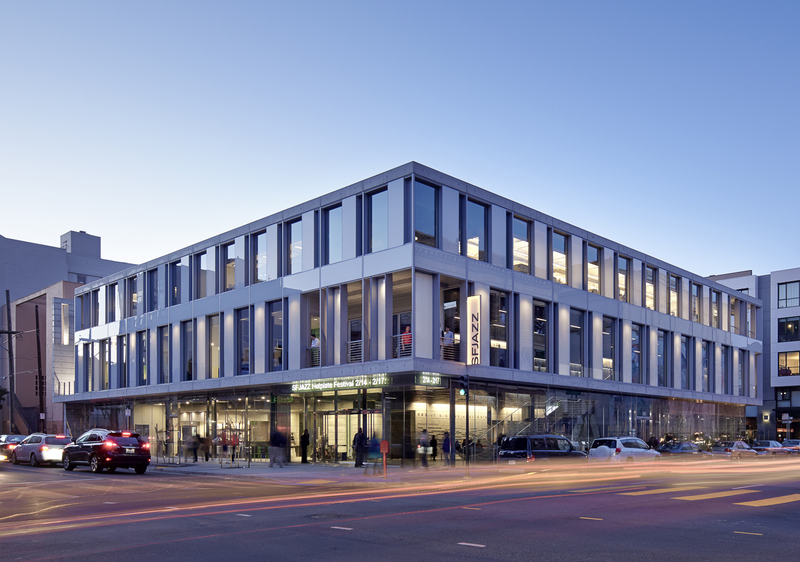 The exterior of the building is a cast in place concrete frame with a translucent skin. 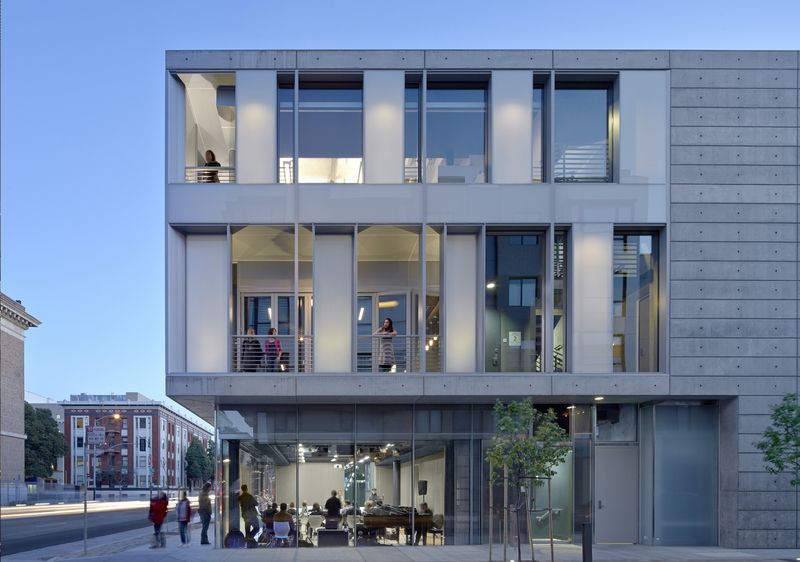 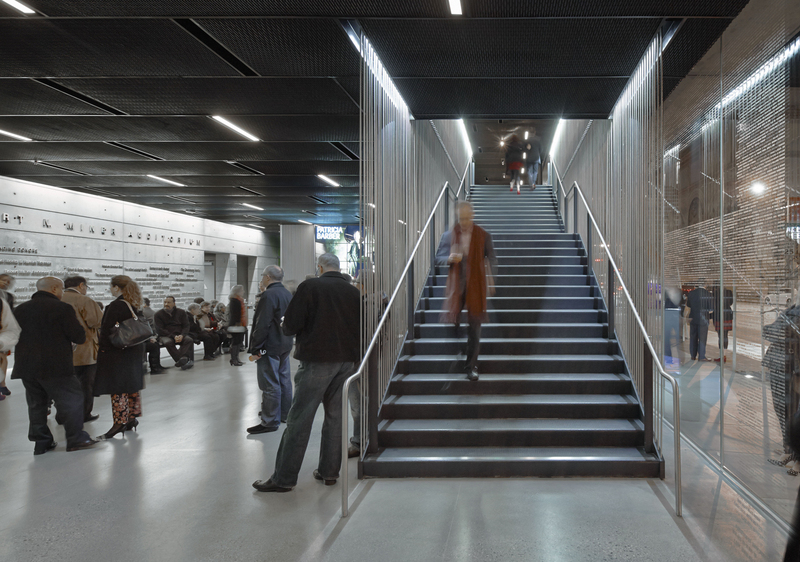 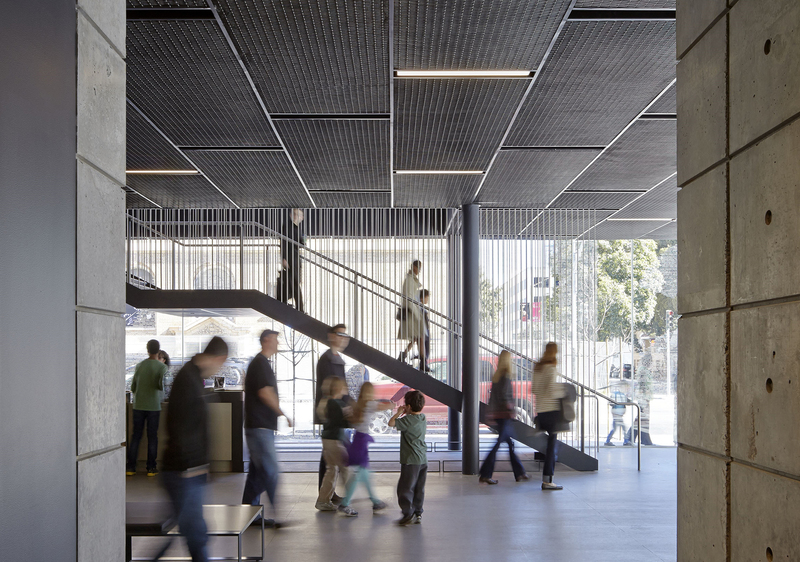 The SFJAZZ Center is LEED Gold certificated.